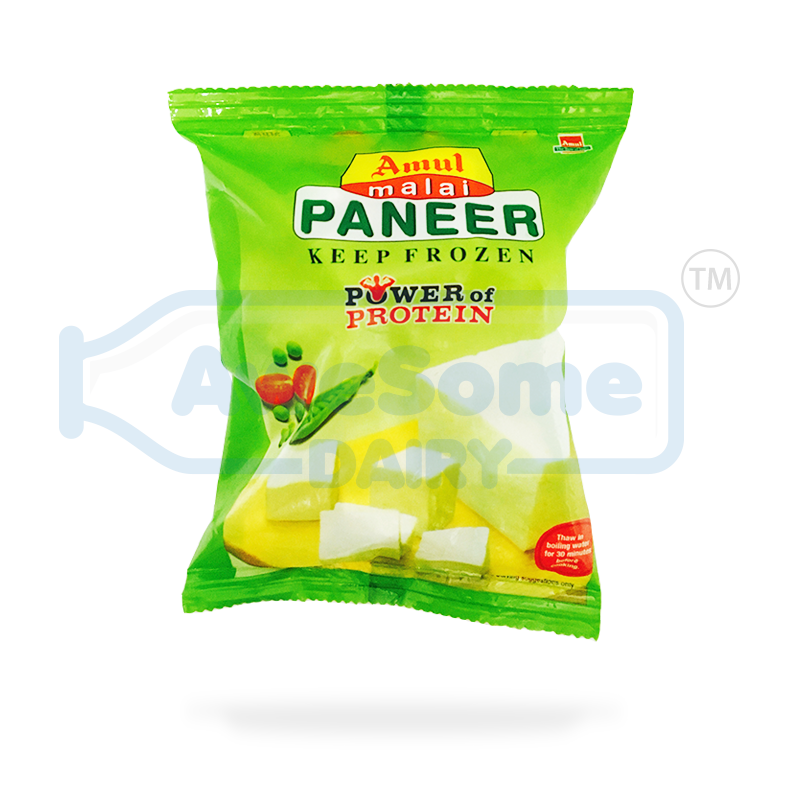 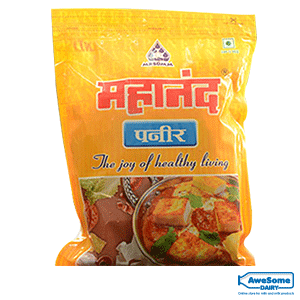 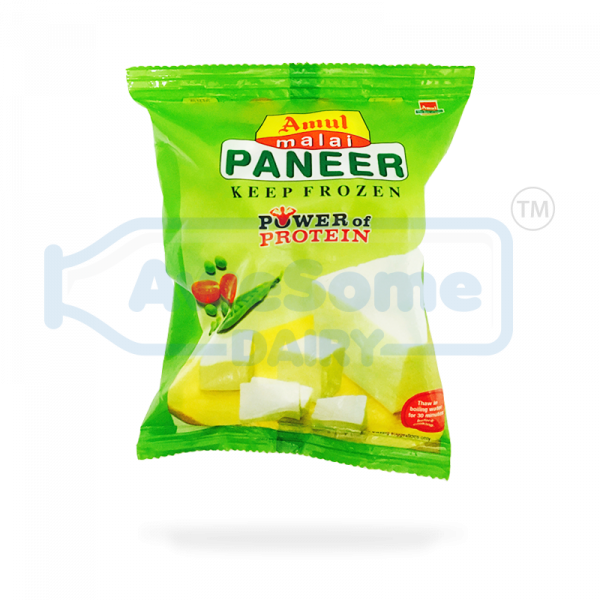 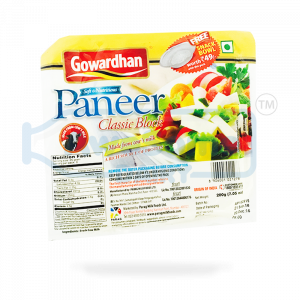 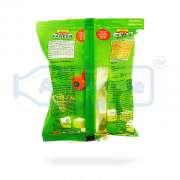 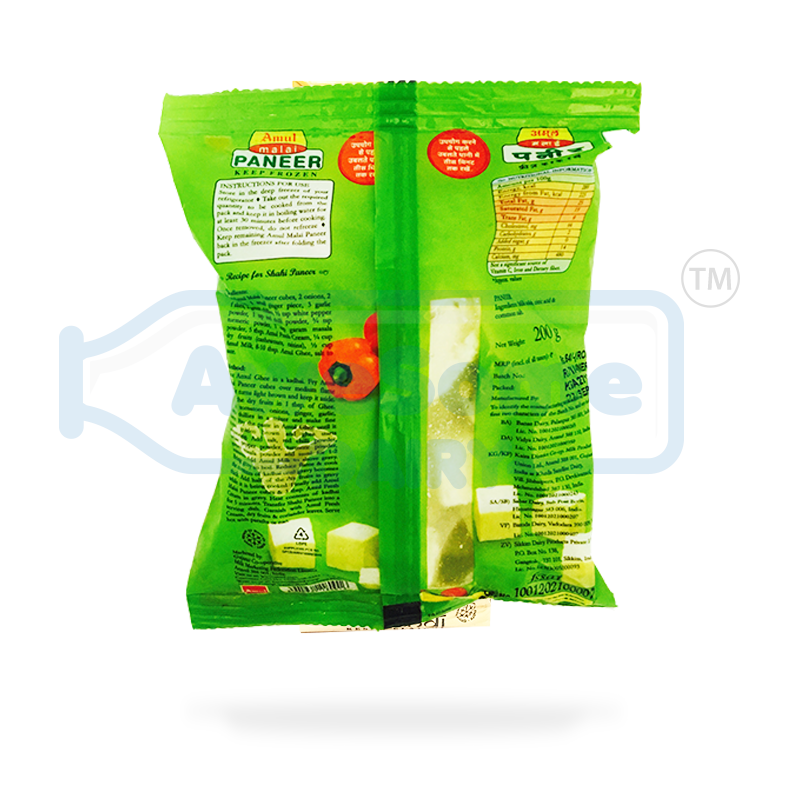 Amul Malai Paneer 200g – Buy Fresh Paneer Online at Lowest Price. 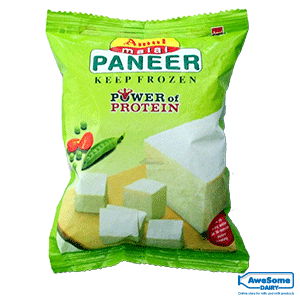 Amul Malai Paneer is India’s favorite protein apart from being wholesome and healthy. 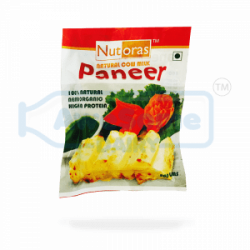 Cut it up in a dish of your choice or make a snack out of it, we leave the option to you.